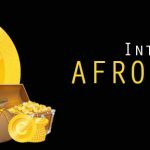 It’s an understatement to say that there are and have been inspiring stories told by African artists and writers ranging from various genres that are all remarkable in their own right. It’s truly a pleasure to be able to confidently say that the tale of Karmzah, in its own unique way, has joined this legendary league. 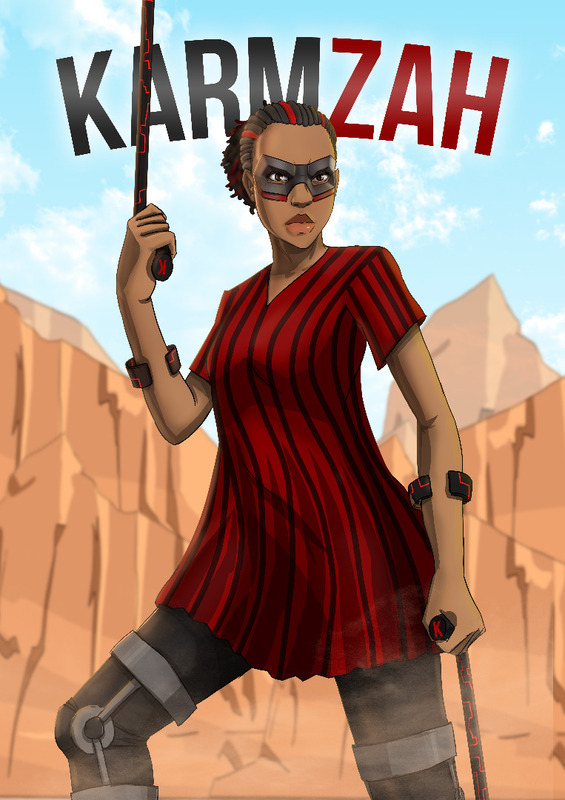 October 30th, 2018 will forever hold a monumental meaning to Leti Arts and the Afrocomix community as the day Karmzah was officially introduced to the world. We, as Leti Arts, couldn’t be happier about this and we are excited to be able to share this new chapter with everyone else. Karmzah is a tale told like no other with characters that are unique and intriguing. The story has been carefully and perfectly crafted by the incredible Farida Bedwei who gave us, Leti Arts, the absolute pleasure of bringing it to life. It’s a tale focused on proving the popular adage ‘disability is not inability’, and this tale definitely does not disappoint in supporting the notion. 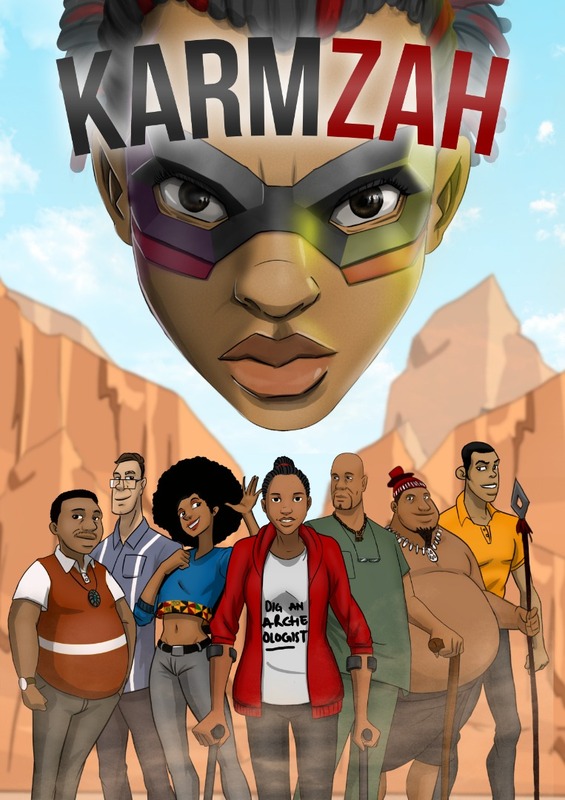 Karmzah follows the story of Morowa Adjei, an archaeologist who lives with cerebral palsy, and who amazingly gains superpowers through her crutches enabling her to be able to become her superhero alter ego, Karmzah. She uses her newly acquired abilities to do incredible and astounding acts of heroism and make the world around her a better and safer place. It’s definitely a comic worth reading for all action and superhero story lovers. The Kamzah comic is exclusive to the Afrocomix app that’s currently available on Google Play Store. 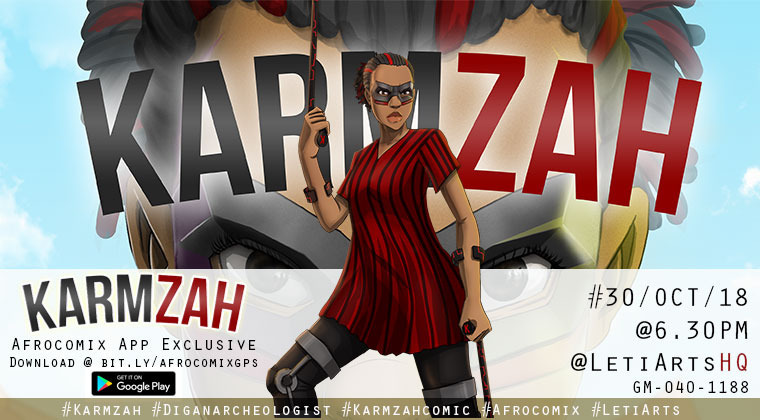 So, if you are looking for a comic that’s both inspiring as well as action-packed, Karmzah is the way to go! We look forward to creating a new installment to the Karmzah series in the very near future, so we hope you shall all stay tuned for more to come! Thus, on the 30th October 2018, at exactly 6:30pm GMT, at the Leti Arts headquarters in Accra, Ghana, we got to hold a great celebration to commemorate this exciting new comic. 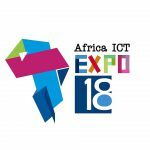 We thank all who have shown their love and support to Leti Arts, Afrocomix and Karmzah and we hope we shall continue growing bigger and greater together for a long time to come. For all who were able to join us on that day, thank you and we hope you felt right at home. It was a true pleasure to be able to host you all. For those who were not able to join us but still supported us, we thank you as well and hold you dear to our hearts. We are excited as well to announce that the cover on Karmzah is currently featured in BBC. You can check it out here. The 30th October of the year 2018 marks a new dawn of a brighter, more open-minded era of a great and beautiful people who know and believe that though we are all of different forms, shapes, and sizes, we are able to rise above our circumstances and prove that life is meant to be lived fully and epically!